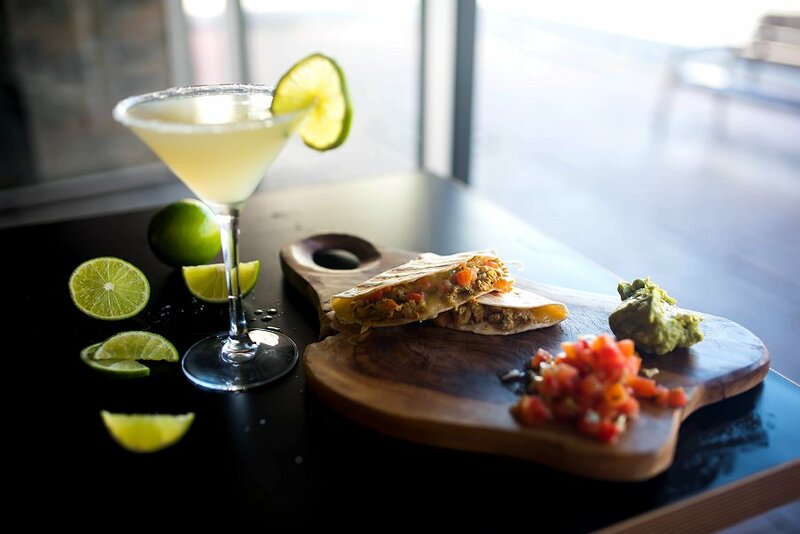 Zambrero North Adelaide has been opened for just over a year now and remains a popular destination for delicious Mexican food. It’s amazing to think that Zambrero has donated over 9.5 million meals through their Plate 4 Plate program, as well as further donations through their other products. To thank all of their loyal customers, Zambrero North Adelaide will be celebrating their first anniversary on Wednesday August 24th. Starting at 10am, they will be handing out 365 free burritos as well as providing free margaritas when you purchase a burrito or main meal from the menu from 6pm. Put it in your diary folks!